Missing Desserts with Your Keto Diet? You Don’t Have to Anymore! 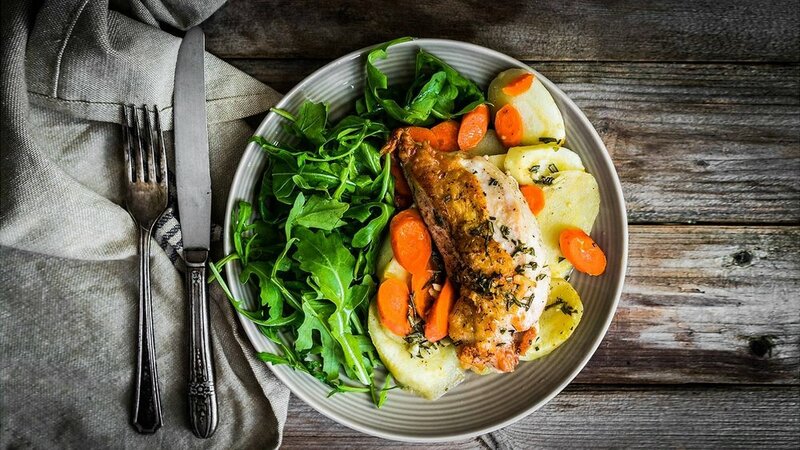 Many people believe that a keto diet is something like a medicine: awful, tasteless or gross, or simply not something they want to put in their mouths. But they are wrong. Although, taste-wise, keto foods may not be able to match the taste of, let’s say, those pieces of bacon you used to have every morning for breakfast, we are sure the following dessert ideas will surely tantalize your taste buds. The biggest challenge with keto diet consumers is with their sweet tooth. Although we have ruled out sugar as an unhealthy substance that nobody should be putting into their mouths, but that does not mean we can’t have anything sweet at all. Believe it or not, there are many keto alternatives which you can indulge in that, more or less, are able to provide a similar level of satisfaction as you get when you eat your favourite molten lava cake. Okay, we know that sounds extremely unhealthy and not at all congruent with your diet plan, but The Diet Chef has it all figured out. 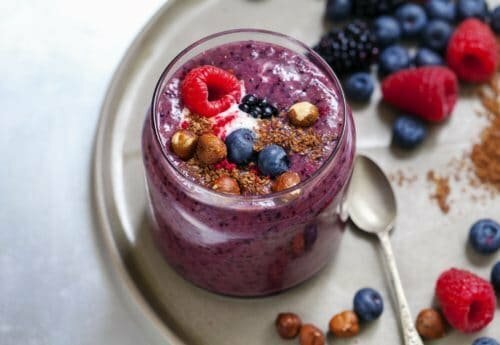 By using sugar substitutes, Greek yogurt, and vanilla almond milk, she has come up with a recipe that is keto-friendly and tastes amazing. Why not give it a try? Although it is called the Birthday Cake Shake, you don’t actually have to wait for your birthday to give it a try. This one, we must admit, does contain a few elements such as egg and butter which you may not agree with, but apart from that the recipe itself by Fat For Weight Loss is essentially delicious and also sugar-free, that’s why we have included it in the list in case you are thinking about having a cheat day with your keto diet. Brownies have so many carbs in them, right? Wrong! 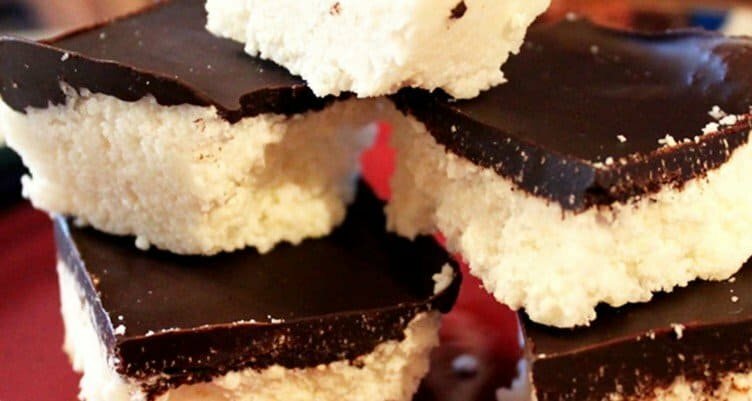 This recipe only has around 2 grams, and that’s thanks to the keto-friendly ingredients which are incorporated into it, such as almond flour and the darkest chocolate you can find. Thanks to Low Carb Spark, we finally have a brownie recipe that is just right for us. Sweet As Honey has some of the most amazing recipe contributors on the internet, and hence they usually post some amazing recipes on that website, such as this recipe of bars made out of cookie dough. Now by the sound of it you may be thinking that this recipe surely comes with a lengthy list of ingredients which you would have to purchase from the store. Not at all. In fact, you just need five ingredients, and if you are on a keto diet already, then chances are these ingredients would already be available inside your kitchen. 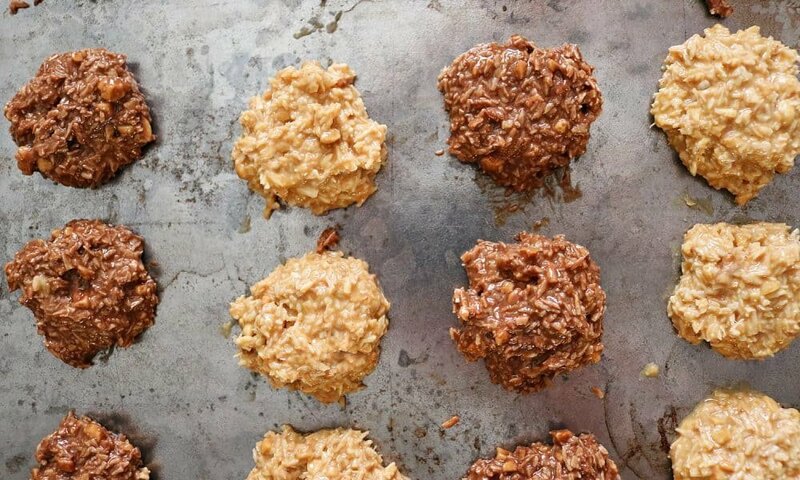 All you need is almond meal, coconut flour, peanut butter, maple syrup (sugar free, of course), and sugar-free chocolate chips. Instagram is not good for just posting selfies, but there are accounts like Keto Culinary Stuff which are posting some of the most amazing keto dessert recipes which we have come across on the internet. This particular dessert calls for multiple ingredients, but at the core is almond flour, coconut oil, low carb granola, and lots of cream cheese. The cheese is not actually that bad for you. While carbs are what you are probably trying to avoid, eating a healthy portion of fat is actually necessary for your body to function properly. Hence, a little bit of this dessert won’t cause any harm to your personal fitness goals. There is no doubt the lemon curd, even by the sound of it, sounds like a healthy-enough option to consume. But the classic variant has sugar in it which would completely destroy any dietary goals you may have set for yourself with a strictly keto diet. Not to worry though, as Fat For Weight Loss has come up with a recipe that replaces sugar with Natvia, transforming the lemon curd into a dessert option which you can have with any of your regular foods such as spreading it on bread like jam.